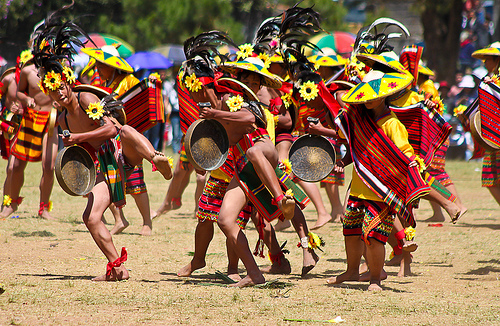 The 18th Panagbenga Festival 2013 which started Feb. 1 is on its 3rd week. Panagbenga Festival, the biggest tourism event in Baguio, a mountain resort 250 kilometers north of Manila, has gained international prominence. It will run until March 3, 2013. Local and foreign tourists are trooping to this city to watch such events as “Let a Thousand Flowers Bloom,” “Bloom, Baguio Bloom!” and “Handog ng Panagbenga sa Pamilya Baguio.” There will be a Mr. Muscle Showdown, a Northern Luzon Real Estate Exposition, a Bombo Radyo Concert, a grand street dancing parade, and a grand float parade. Panagbenga, a Kankanaey term, means “a season of blossoming.” The Festival of Panagbenga started in 1995 to mark Baguio’s reconstruction after the July 16, 1990 earthquake. It is a tale of a resilient city to bounce back from the ruins caused by the earthquake. 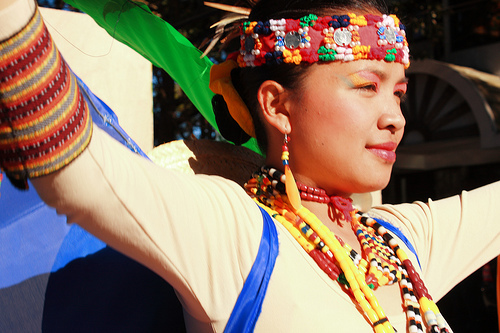 It is a story of a people gifted with unique talent, and ingenuity, who value their roots and their rich cultural heritage.